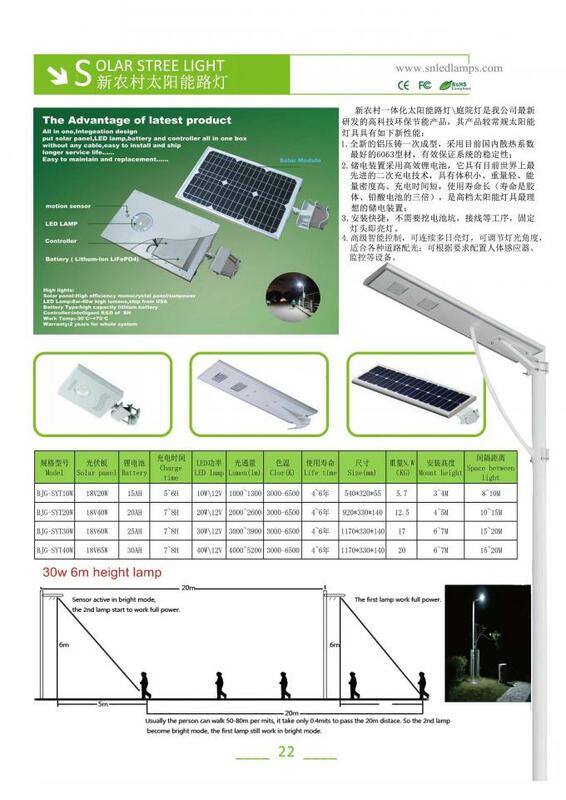 BREIF: Our integrated solar street light which integrates the gree-energy parts solar panel, LED lamps and the LI-FE battery into a single products is with human intelligence induction system to gain the solution of low-energy, long time, high-luminance and free maintenance. 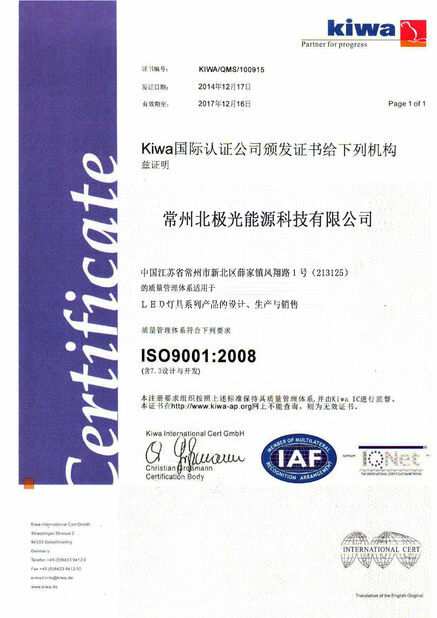 And the same time, it's convenient in the shipment and installation. LIGHT OUTPUT: 1. 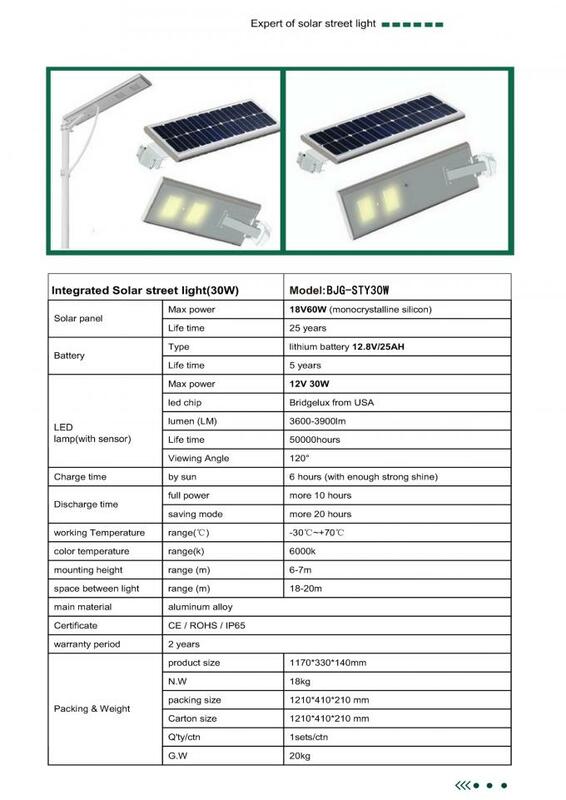 All in one solar garden& street ligts, new invention patent products; 2. 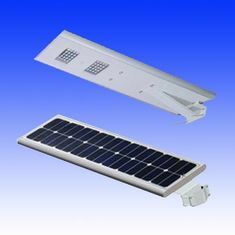 Power from 10w to 40w; 3.Integtation design put solar panel, led lamp, battery and contraller all in a box, without any cable; 4. What you need to do when you receive them is to put them on the pole or wall, easy to ship, install and maintain. INSTALLATION: To place the light pole into best spot with good day lighting, the light pole should be the length 3~5m, the thickness 2.0mm with material iron or steel, the diameter 50~90mm. The parts should be showed cleared when open the packing, the parts are show below: Unfold the knob of fuse and take out the insulating file if the fuse socket, to check up if the fuse working right or not, then tightens. Place the lamp on the pole by its sleeve, special screw should be used and steady installation shoule be ensured. 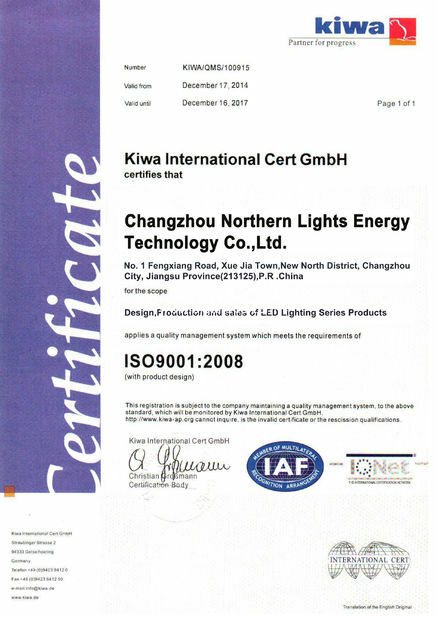 Applications: Parking lot lighting, Roadway lighting, Street lighting, Pathway lighting, Ramp lighting, Sidewalk lighting, Private road lighting, Jogging and Bike path lighting, Perimeter sceurity lighting, Farm& Ranch lighting, Wildlife area lighitng, park lighting, Campus lighting, Boat dock lighting, Remote area lighting, Military base lighting. LED lights: Bridgelux leds provide super-bright light from little power, need simple thermal management, and last up to 50,000 hours, with a 2-years warranty. LED wattage is equivalent to approximately half the wattage of high pressure sodium light. Controller: Over 8 years of typical operating life, with a 2-years warranty, automatic operation from dusk to dawn or timed 0N/OFF operation. Pole: Up to 10 yeas of long life time. Battery: 5~7 years of maximum life, with a 2-years warranty.